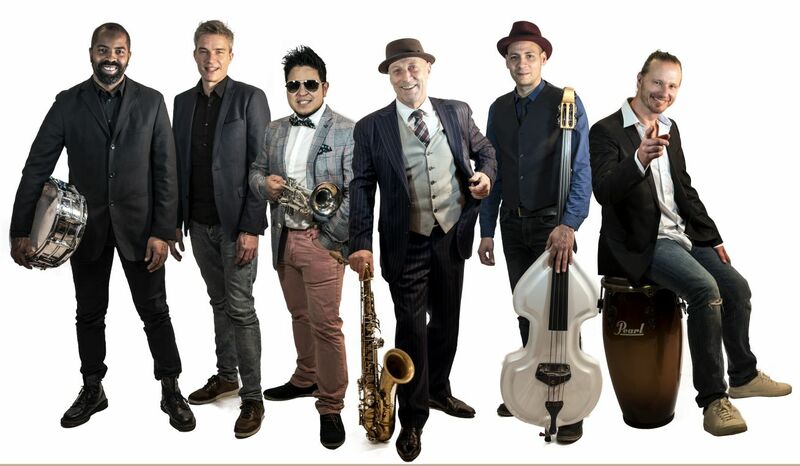 This March Nueva Manteca is going to give some concerts in Colombia. The concerts are organized by the Universidad de Norte Barranquilla and the Dutch embassy and take place in Santa Marta and Barranquilla. 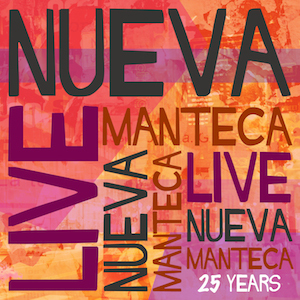 In addition to the concerts, Nueva Manteca also doing several master classes.